My ideal jar keepsake craft, would be a yearly Gratitude Jar. Each family member might have their own personal jar, decorated just for them, storing it in their own space. It’s a great idea for all aged children, exposing them to gratitude and positive attitudes. We would open up our jars once a year or six months depending on size, and join together in celebrating our accomplishments and making it through maybe sometimes we thought we needed more than we already had. It’s a celebration of Life in my eyes! You could also use this same idea for Prayer Jars. We have had one at my mothers home for years! its an old coffee tin–extra large lol! Yours or your children’s, one on one, personal requests sent to God. You would be surprised to see at the end of the year (or whatever term you should chose) at the things that your children are actually asking for! mind jar tutorial and ingredients as shared first on Here We Are Together blog link in photo. Mind Jar post from the blog here we are together is an idea extended from their Calm-Down Basket creation. The baskets can contain items and ideas to assist children with angry moments–I’ve heard these baskets been called: mindful basket, minute basket, time-out, time-in baskets, etc … give them a google and you should find many useful ideas ;) I know I have for moments with my tiny monster lol! For decorating, personally I love the idea of a plain cover with matching plain label then, adding on your dreams, goals, or thanks, a few different cuts from your favorite scrapbooking pages. Preferably, whatever style of papers compliment your home decor. These are just some of the photo finds on line, for more inspiration. This image is from the tutorial for their Memory or Gratitude Jar, from the Little Loveables blogspot. These jars are with the focus on gifts and memories. Creating a jar crafted by you or the little ones, with tiny written special moments between you and the person you are gifting your jar too. 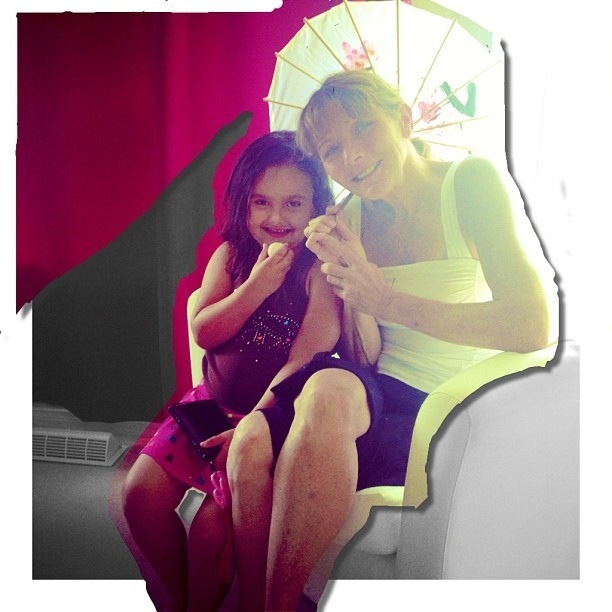 From the children to their Grandparents filled with fun-loving memories is a great start. Using these as a gift for a teacher I think is a spectacular idea for the LO’s (‘little ones’ if you’re new to blogging world). A definite unique idea teacher can leave out on display for years to come, from little Tommy Trouble in third row ;) Personally, could just imagine the cutest sayings coming from the youngsters around me, lol! These can be used for all types of achievements as well! I think School graduation counting down the days to school graduation, with little notes of what you learn each day prior, is another unique idea. God knows I learn something new everyday I should be keeping track of! From a Turkey Treat Jar for toddlers from Toddler Approved. I appreciate the idea of the paper shapes and size used here. Nose For Freedom post containing simple instructions for fun with writing papers, for inside dream jars. link in photo. Tutorial for paper included in image link. Mason Jars have so many different uses for inspiration! Follow my Children’s World Board on Pinterest for everything childhood related. If you have created any type of these, leave us your link in the comments below, so we can visit to check it out! Remember to say your prayers and count those blessings today. Too hott to write around our parts today. No signs of life in our neighbourhood. A person heard coughing, here and there. A distant car door shut. Because it rained?! And, besides, there’s still clouds in the sky!? 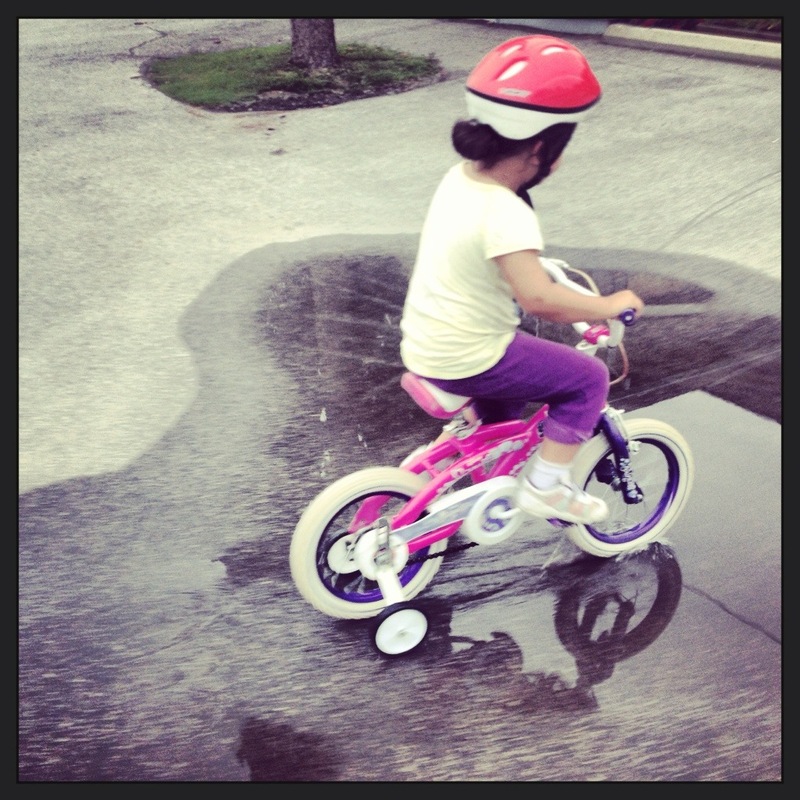 Didn’t you like to run, jump, splatter, splish and splash, or ride your bike through the huge puddles after the rain? Watch the back wheel create large waves of dirty water stains up your back? WOO HOO! RIGHT? The fear of the ‘impending doom’ riding next to the far off thunder sounds, a screech with each lightening bolt ‘over there’ once the storms passed? Remember the absolute freedom of bike riding? 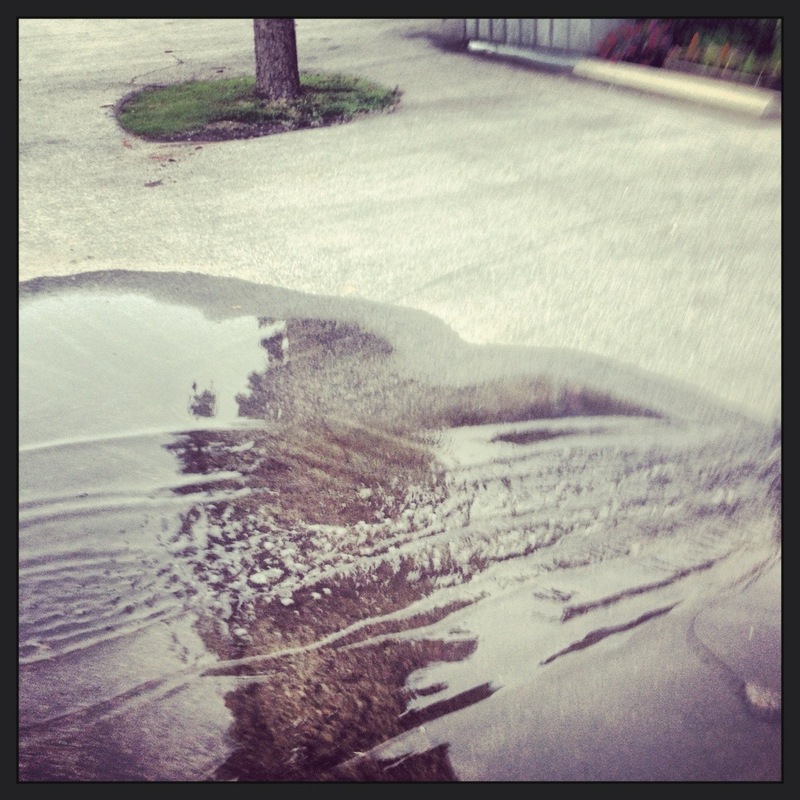 The inner sense of enormous accomplishment and fearless puddle riding! Feel It! … Feel that wind in your hair! Why Not let Your children? 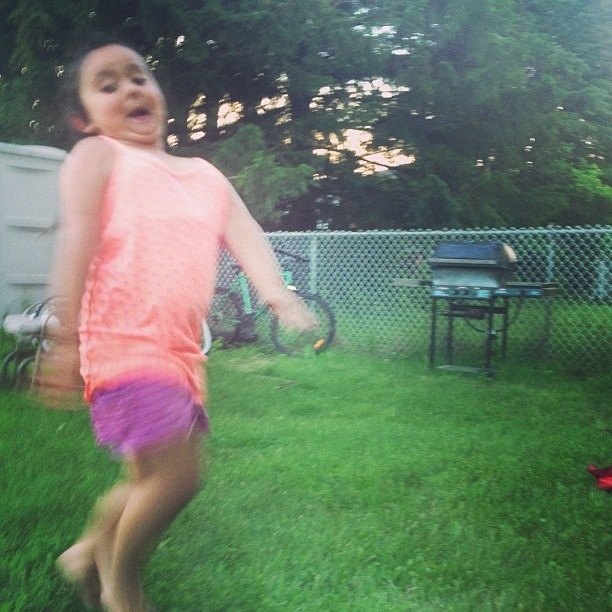 Why not Let your kids be kids? 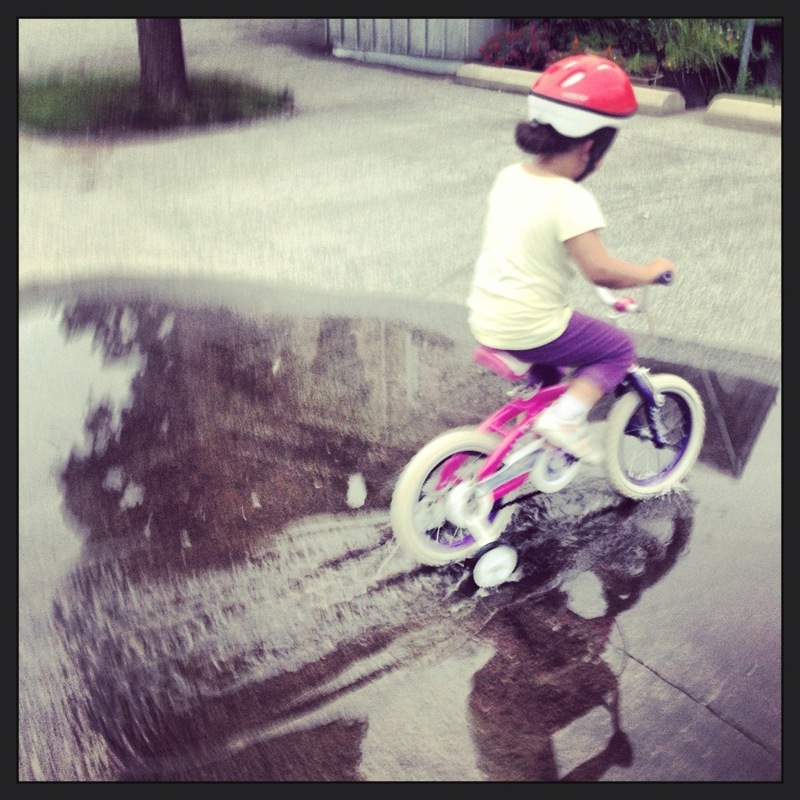 Last night we were out riding bikes, making water splooshing videos on @Instagram, right after the rain. TRUTH: we didn’t melt when it started to spit either! We jumped, ran, rode, played Swamp Monster games, chasing each other, in our running shoes, wet clothing, and we LIVED! We did it with no cell phone interruption, and one on one pretend role play! 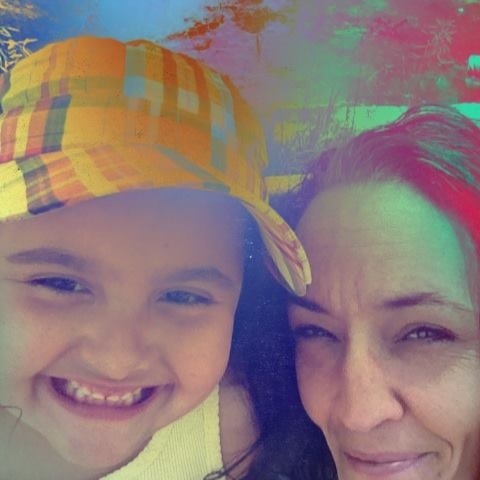 Me and the LO. AND, The carpet and the floor survived too, even when we came trudging water and dirt, laughing our heads off through the house, after 8pm at least! lol! My question to you is Why Not? Why Not let them play in the rain? Why Not let them play After a rain? 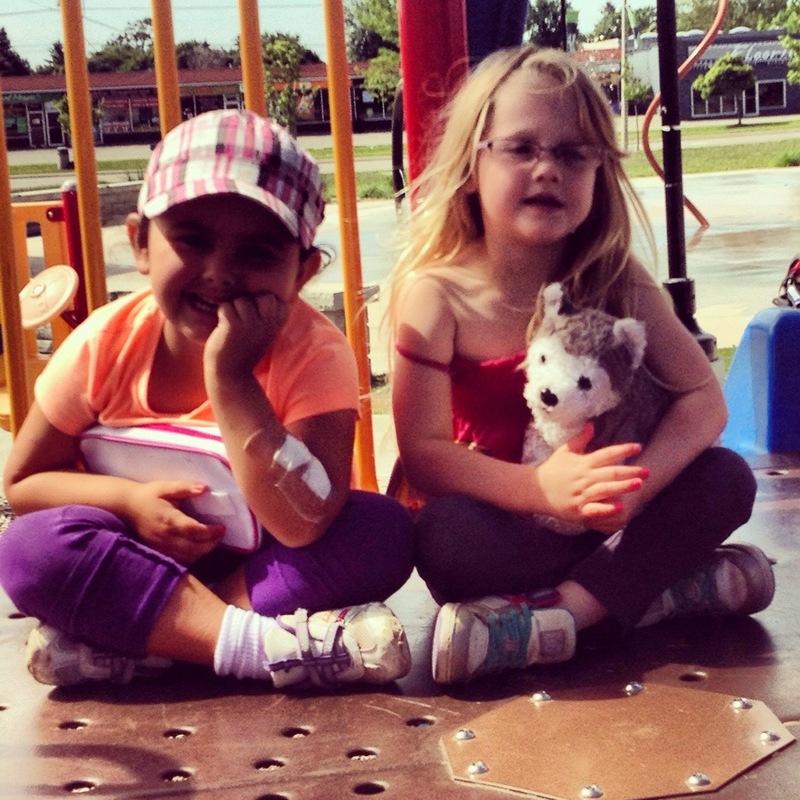 It’s thee best time to play outside and interact. We live directly across the street from an entire huge ‘complex’ of homes with neighbourhood children. Some dangerously silly: some of whom I scared away from the road for waving and yelling at passing strangers cars last week (that’s a whole other ‘stranger danger’ post maybe their parents should have read? )…but, they’re hiding from the porch during rain? Are they out of towels? We have lots of towels! In fact, we even bring towels to the local family park after the rain!? Why Not? Why Not wipe down the slides, swings, monkey bars, right after that terrifying Rain Water, and Let Kids Be Kids? Let me remind you Moms and Dads alike: You Were Kids Once! All of the pesky annoying frustrating situations you put your parents through, You survived! Even They survived! Let them spill, smile, make a mess, jump in puddles, stain their clothes(perish the thought!) even the ‘name brand’ ones (if you go there–I don’t!) Look back at your own experiences in childhood. 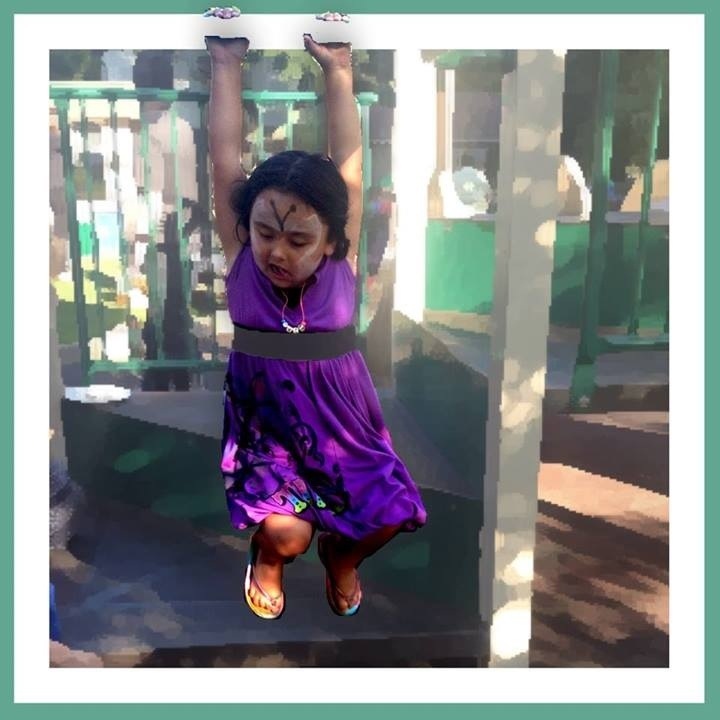 Remember the irresponsibility and the light heart; and freedoms that made you feel…Now, take YOUR children there. Let us know what activities Your Parents didn’t agree with that You Did and now allow your children to do? Maybe let me know why they’re not allowed out to play in the rain? Share your fun stories you do differently that make other parents ‘wonder about you’ lol! I know MY neighbourhood does! And Im ok with that! Images are all I had time to post from last night. TIP: look at it like a flip-book! So Cool! A collection of our latest fun in photos (with minimal descriptions I promise!) through the last 2 weeks. 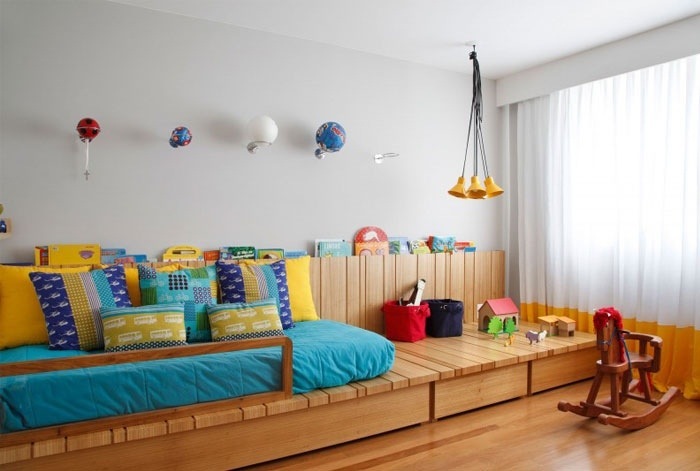 The intention is to inspire ideas for parents. No specific crafts, just fun times. I always find photos from my mommy blogger friends can ignite a creative spark in me, for craft or activity ideas! Enjoy! 1. 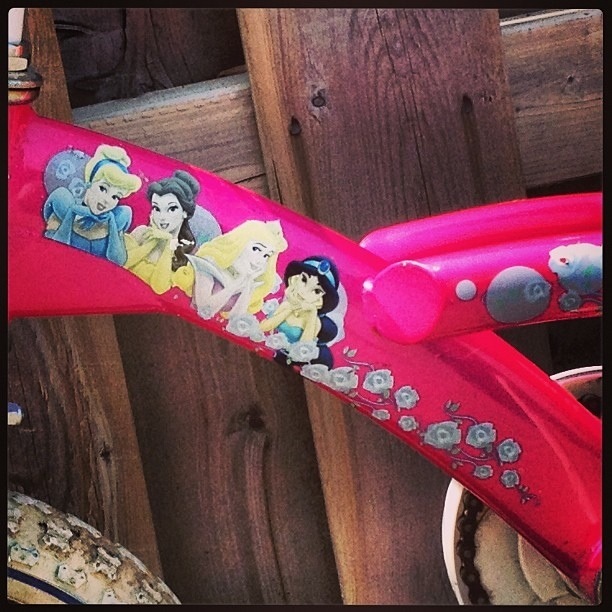 The (gently used) New Princess Bike! with training wheels. 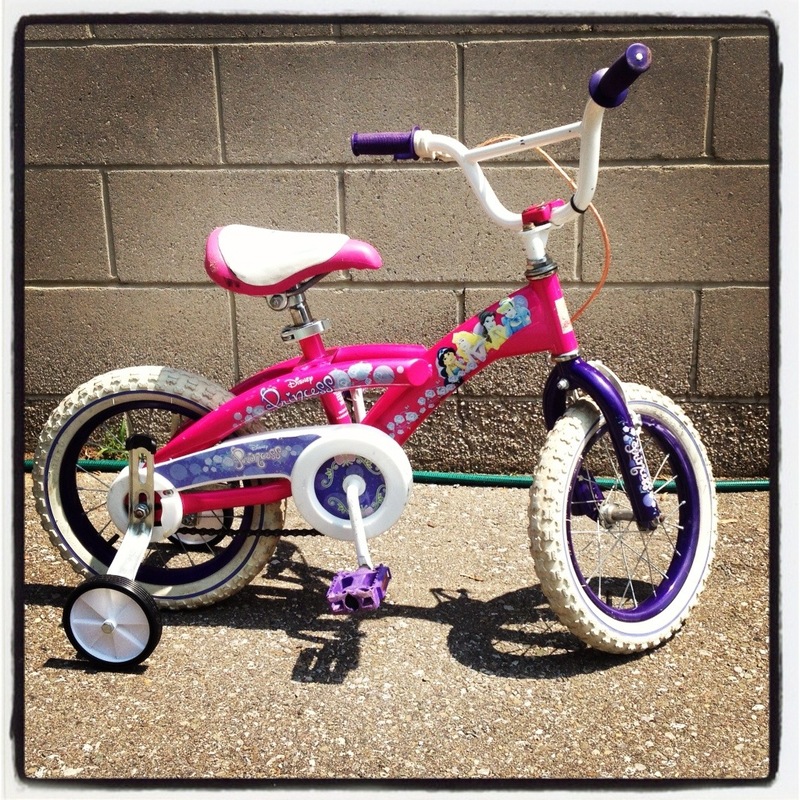 2 weekends ago, my LO’s2nd hand black, with faded pink wheels and blue lighting bolts across the standing space, birthday gift, and first ever Scooter: WAS STOLEN Yep! From our small town’s local ‘family’ park. We live in what is reported to be thee ‘safest town in Ontario, Canada‘. Our Scooters cant spend a night forgotten by a young child, without being taken? Saddest part was not that. LO was so elated regardless of scooters ‘condition’ she brought the Scooter inside, parked it right at her bedside, every single night for at least the first 4 nights; kissing it to bed nightly. She only had it a month maybe. I posted flyers, sent notes to Editor in newspaper, even wrote on their Facebook Page; to no avail. Good News: This bike came from the missing scooter. LO was a confident rider, after just the 1st day; and it’s too big for our bedroom! 3. 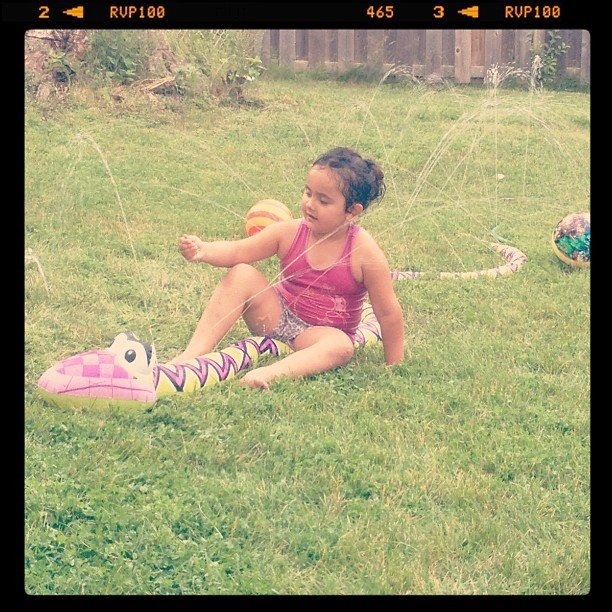 Best spent $7.00 on a Water Snake Sprinkler from Walmart for the backyard. 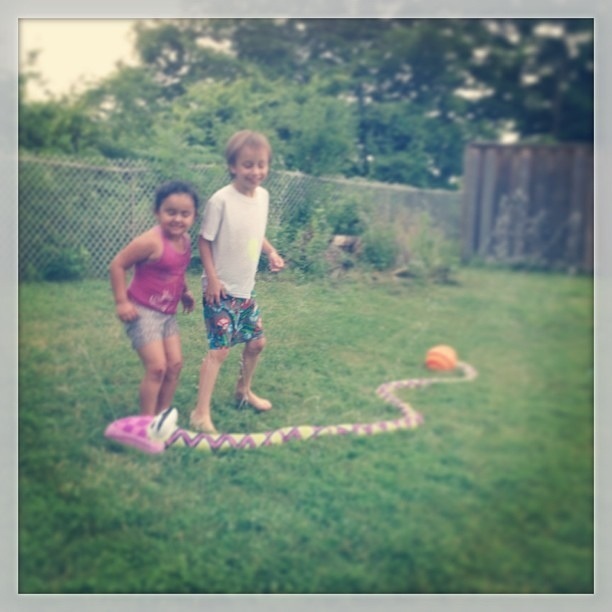 We beat this humidity and add plenty of outdoor fun. 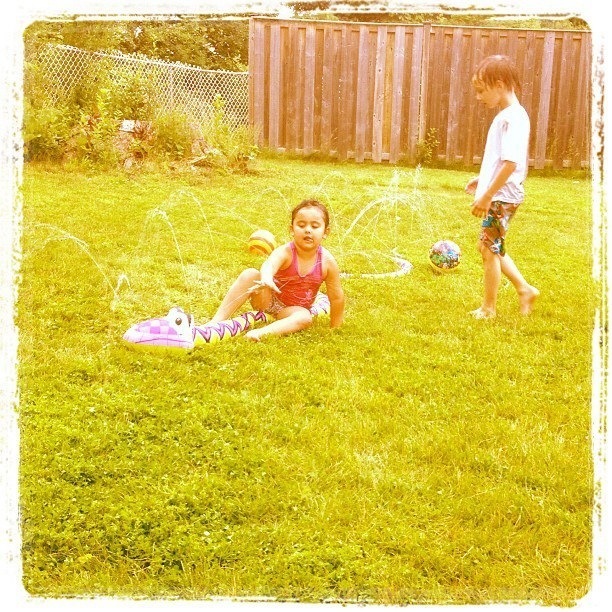 Welcomed LOs favorite neighbour for water play! 4. Had too many of these to even count since last I shared here on my Blog! 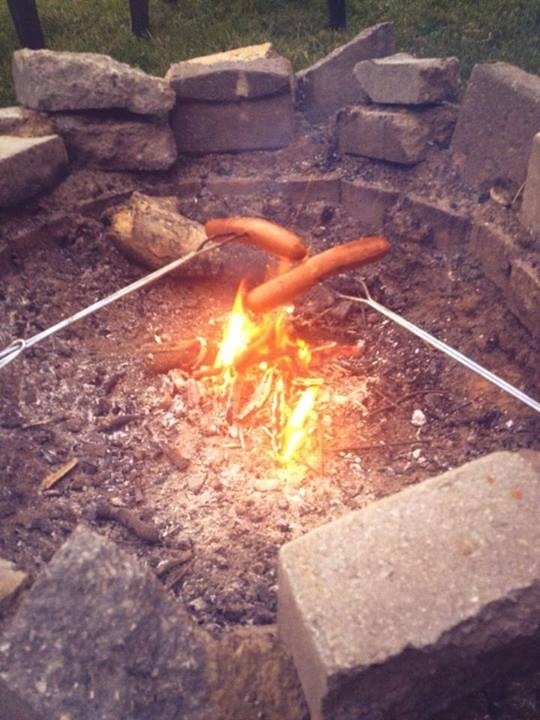 Campfires in my backyard has always been one of the dreams I have had, for my home and children. Even in our ‘house’ we never had one. We are very blessed and try to enjoy a fire a night when we can. 5. You guys knew I was going to use at least 1 #PopAGraph iTunes App photo right?! From a visit to Grandma’s. 6. Playing ‘smash the balls’ (ask me later) in the backyard. 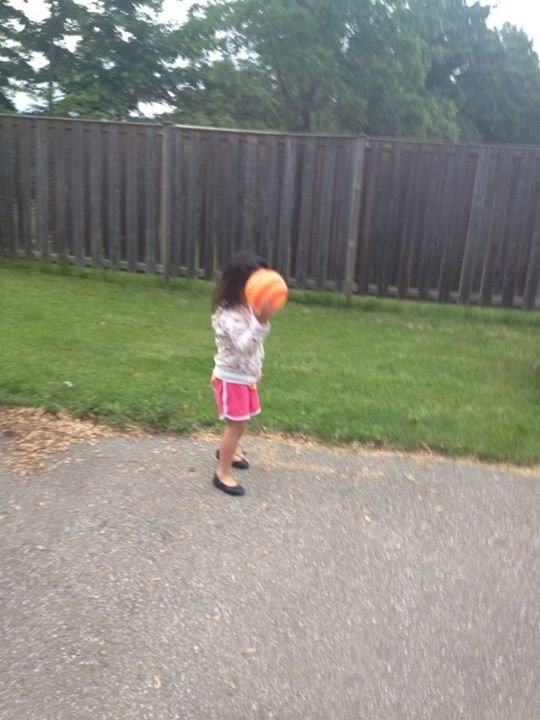 This is LO ‘keeping her EYE on the BALL‘ I was laughing so hard, no mater what I said, this is what she would do! 7. Went to a new church Free Flea Market and Lunch and fun with the other members. Amazing place. It is now our home church. On the hours walk up hill with the wagon; we stopped multiple times to enjoy God’s provided beauty here. 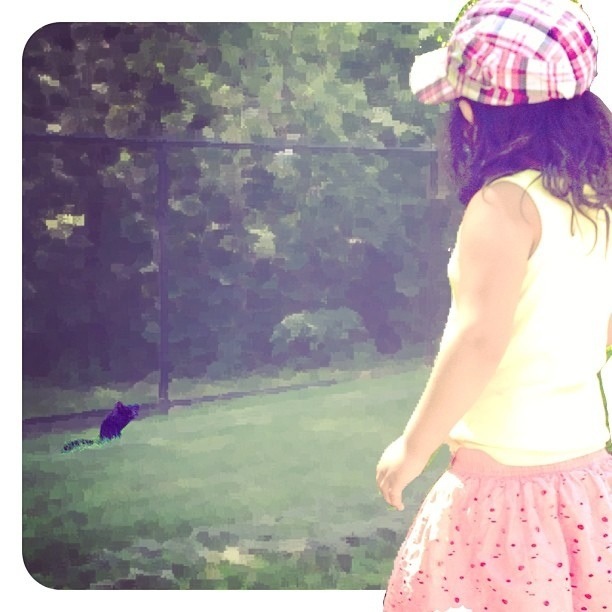 A Squirrel collecting. 8. Me and the LO posing with the stream in the background (cannot be seen) right next to the Squirrel. 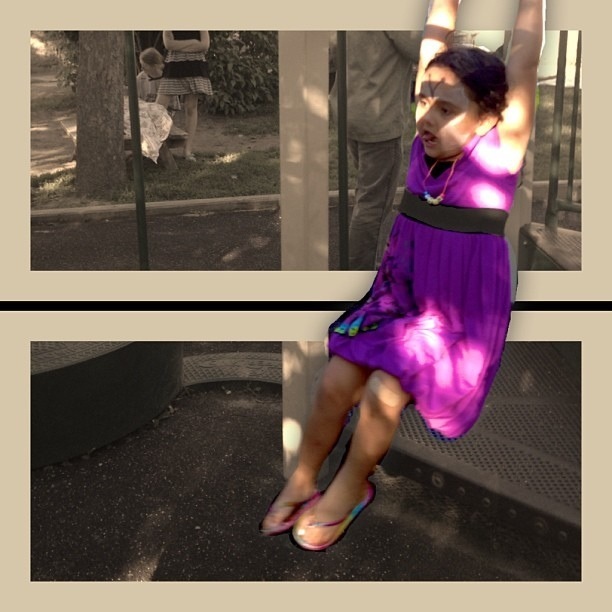 2 more photos on my way out from @Popagraph app. Find them on Twitter, Facebook, Instagram: @PopAGraph or #popagraph search and PURCHASE NOW! lol its an amazing photo effects app for everyone. Hope you enjoyed this post. Check in next week for better writing. I am short on time. Doing my Best and sending my Best to You All!! Is your child a Picasso in the making? Does your family enjoy creating masterpieces with paint, markers or pastels? You can channel that creative energy into a way to support underfunded art programs in low-performing schools! This is such a fun opportunity to let your children’s creativity shine and support arts initiatives in low-performing schools with underfunded art programs. Fresh Artists provides a step-by-step guide for children and their parents on how to get started. This could be part of a neighborhood wide yard sale, a project for your local playgroup, your child’s scout troop or class at school. Kids will love it because they are getting to create artwork and host their very own “gallery.” Time to get your child to practice their “when I am famous” signature!